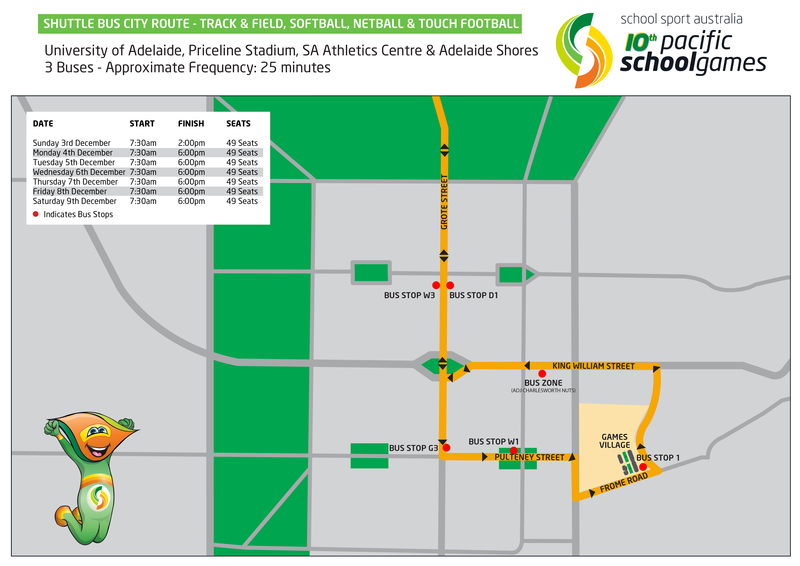 Click here to view the transport to sporting venues guide. It is recommended that you utilise public transport to venues as there will be limited parking at each sporting venue. We have made it easy for you, if you stay in the designated accommodation area for your sport it will be simple to catch public transport. Please visit the ‘accommodation’ page to find out where you should stay. 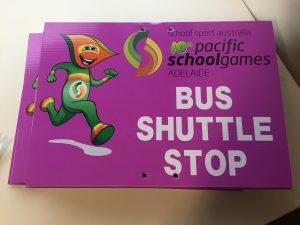 The Pacific School Games are proudly partnered with Adelaide Metro. All players and officials will have access to free public transport by showing their accreditation pass. Supporters will also be able to utilise free public transport if they choose to purchase an accreditation pass. 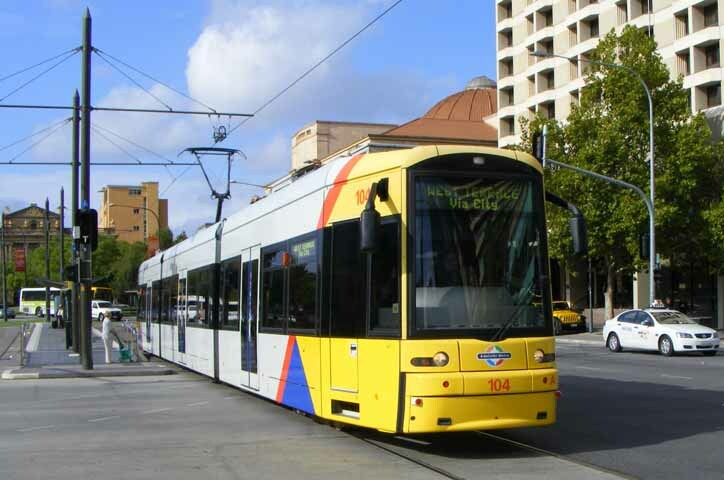 To find out more about Adelaide Metro click here. You can plan your journey on Adeliade Public Transport by using their Journey Planner.